At Business Chicks, we want women to be part of leadership at every level of business. That’s why we’ve partnered with leading global experts, Centre for Leadership Advantage, to bring a unique and powerful offering to support, develop and empower women in leadership. to enhance the influence you have in your business and within your field, this may be the opportunity you’ve been waiting for! Hosted by CLA’s senior organisational psychologists and leadership coaches, and with all the usual magic of Business Chicks wrapped around it, LEAD Executive is a one-of-a-kind opportunity that will support you in becoming the leader you aspire to be. 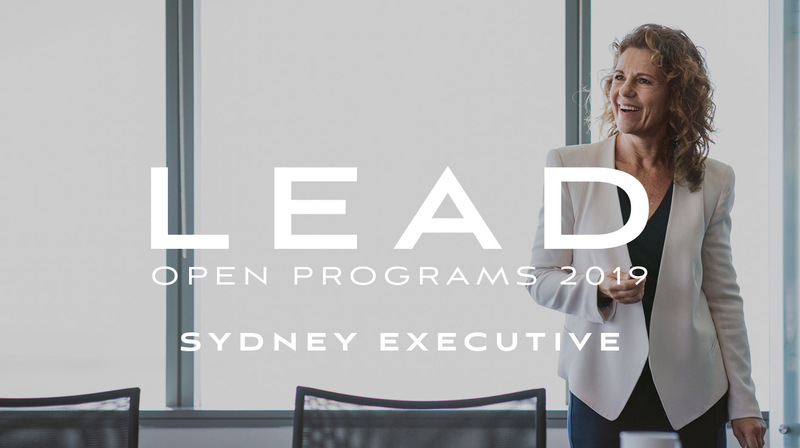 Registrations are now open for 2019 LEAD Executive Programs. Please note that participant numbers are strictly limited.